Buy by April 25 and qualify for our Pre-Party Package draw, valued at $500, including gift vouchers, Personal Training, Yoga and hair cut. Party for a Purpose with us!! 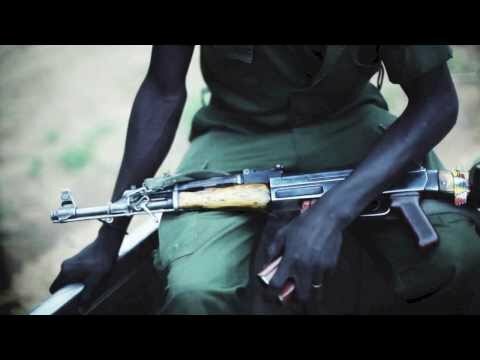 This year's Formal Gala and Experience Auction will once again bring together our amazing community in support of Grace Orphanage in the Congo to improve the lives of war orphans in this challenged country. With heartfelt thanks to our Event Sponsor NGC, we will host the event at the spectacular Nanaimo Golf Club main ballroom on May 25, 2019. Ticket sales open April 3, 2019. Dress up, put on your dancing shoes and come Party for a Purpose! Party for a Purpose!! This year's Formal Gala and Experience Auction will once again bring together our amazing community in support of Grace Orphanage in the Congo to improve the lives of war orphans in one of the poorest and most dangerous countries in the world. This is the fourth year Modo (formerly Moksha) Yoga Nanaimo and Island Optimal Health & Performance will host this event, which has raised over $96,000 to date for the benefit of others in need. This glorious evening will be held in the spectacular Nanaimo Golf Club main ballroom, provided with heartfelt thanks to our Event Sponsor-NGC. The evening will consist of music, great food and drinks. Topping off the evening will be an Experience Auction consisting of live and silent auction items, and dancing! Get your tickets now (ticket sales open April 3), dress up, put on your dancing shoes and come Party for a Purpose! 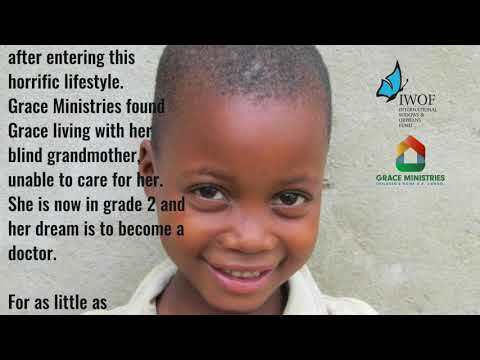 International Widows & Orphans Fund is a Registered Canadian Charity that helps the poorest of the poor in Africa. As a volunteer-run charity, we forward over 97% of the funds we raise. Since 2013, we have supported Grace Orphanage in the Democratic Republic of Congo, one of the poorest and most dangerous places in the world. Now that we are confident our funds are being used wisely, we are stepping up our support to build a permanent facility for 60 orphans. The Party is the brainchild of Modo Yoga Nanaimo and Island Optimal Health & Performance, local Nanaimo businesses with a heart for charity and supports various worthy causes.